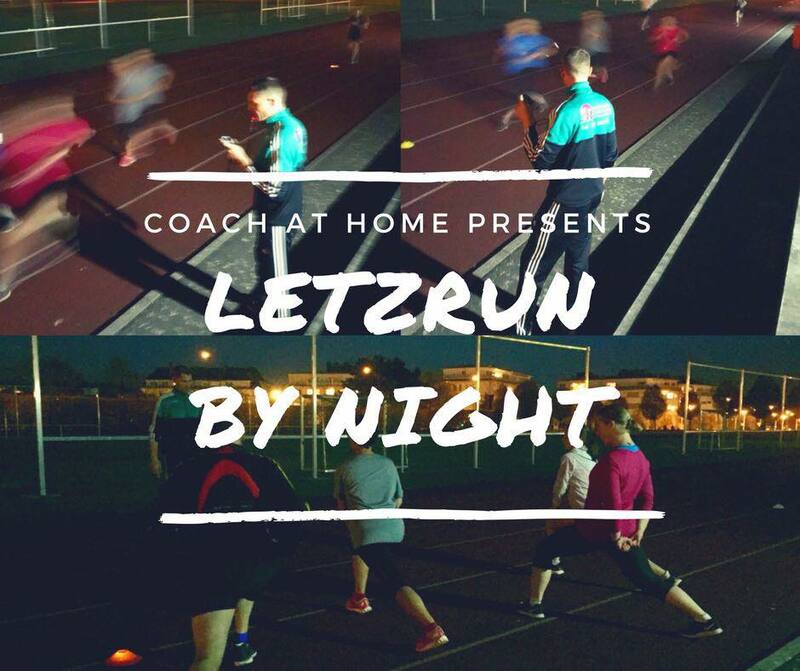 Letzrun by night – New additional dates ! 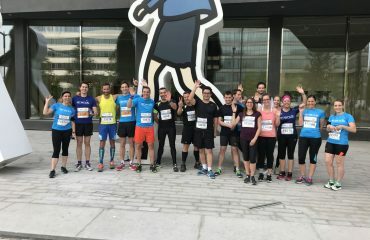 Preparing for the ING marathon? Need a professional trainer to help you improve? 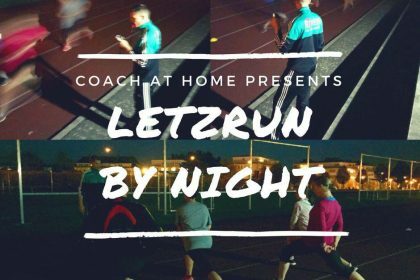 Tired of running alone and need more motivation to continue during the winter? Join us now on Tuesdays, Wednesdays and Thursdays during lunchtime and on Thursday evening. 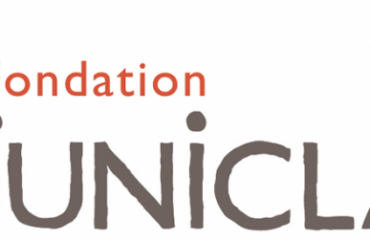 Contact us for more information and details on the courses.